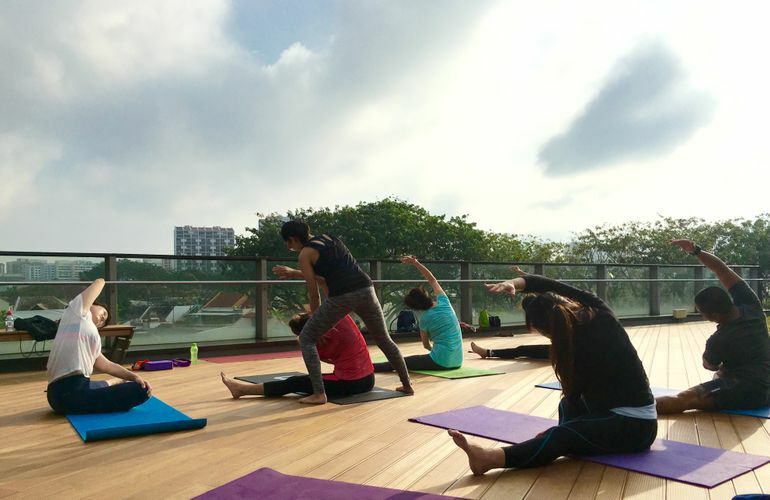 Join my for sunrise yoga every Sunday morning, on a beautiful L3 rooftop garden! 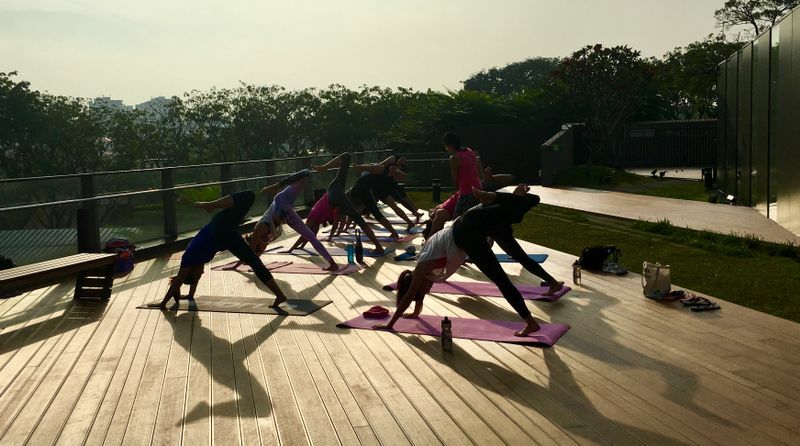 Let positive energy fill your Sunday mornings (and the week to come) through a refreshing yoga practice. Enjoy serenity and overcome the feeling of lethargy while most of the neighbourhood remains asleep. Classes are multi-levelled, beginners friendly. Seasoned practitioners are welcomed too. Class packages available.Bring your own mat! Visit website for more details. 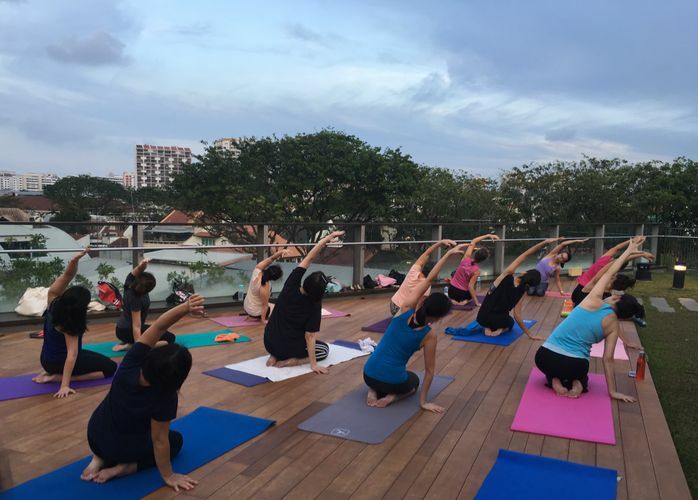 FB message or email aileenyang.yoga@gmail.com for enquires and/or RSVP. *Note: Classes are weather-permitting as they are held at an unsheltered area. Please RSVP to be informed if class is cancelled due to bad weather.